Hybrids, or crossbreeds are things made by combining two or more different elements and have fascinated the human race since time immemorial. From cross breeding animals, birds and insects, to creating hybrid vehicles (half SUV, half hatchback anyone! ), from every type of folklore you ever heard which by default contained a hybrid species to lab made hybrid gemstones (yes they do exist) and my personal favourite, half of the worlds movie makers imagining human alien hybrids, the fascination is endless. 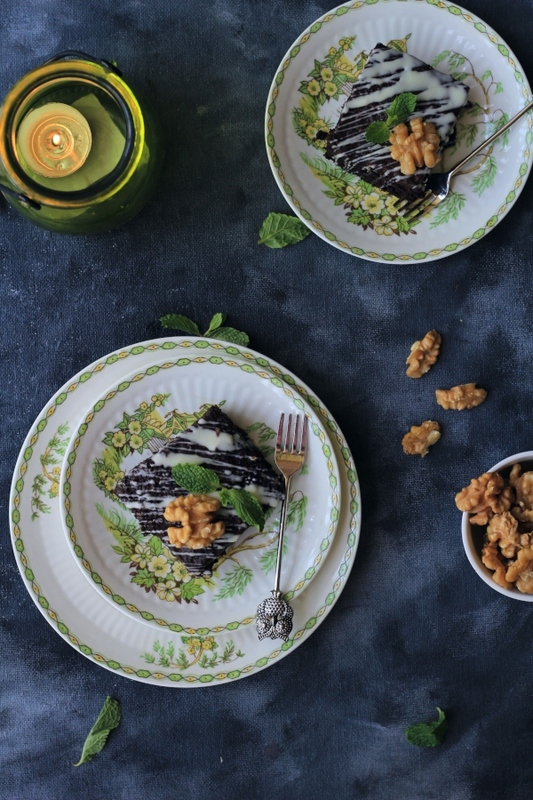 Why you ask am I rambling on Hybrids today?, well the answer is simple, that's because I cant seem to figure out whether to christian today's recipe as a tea-time cake or cookie. 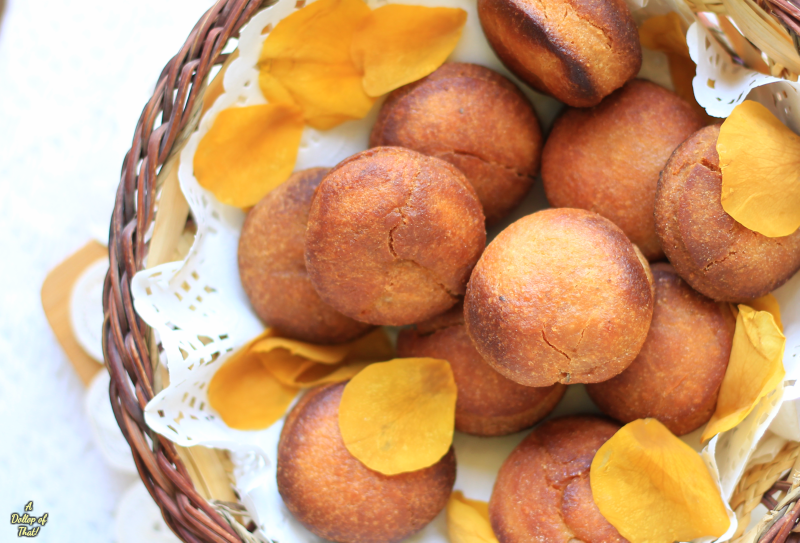 Bhakhras are to us Parsis what idlis are to Tamilians, evening snack time is so much better when they are around. 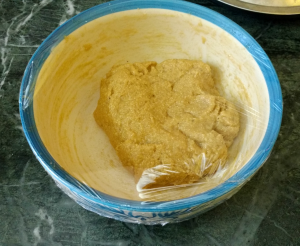 Now much like any community favourite, every grandma has her own recipe, the most interesting ingredient is Toddy (Toddy palms line the length of India's coastline, Neera the sap of toddy palm trees is extracted before sunrise, it is sweet and translucent in colour and is susceptible to natural fermentation, once fermented it becomes toddy having atleast 4% alcohol content). 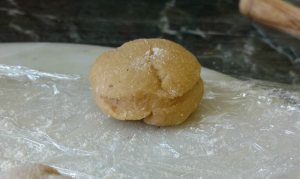 The addition of toddy gives the bhakhras a light as air bite, viz-a-viz not using toddy, resulting in a slightly dense albeit equally delicious output. 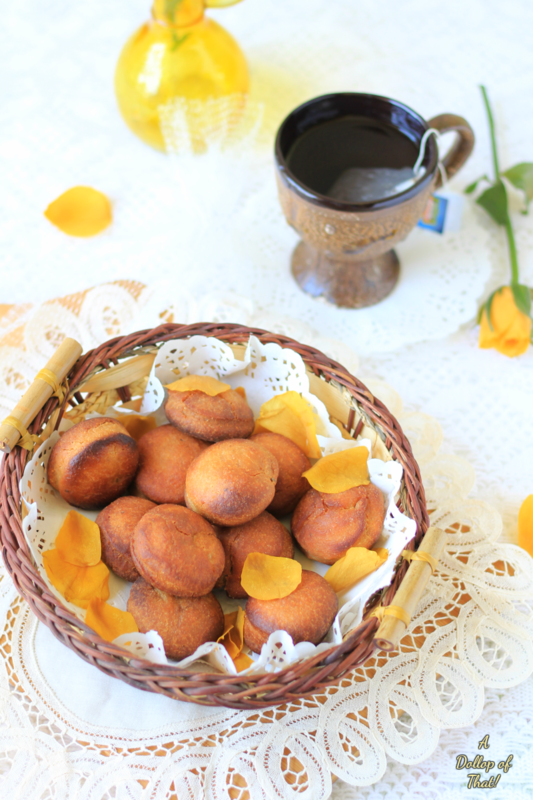 Since early Parsi settlers lived along the coast in the state of Gujarat, Toddy trees were a common find and hence the use of this ingredient. However as most of our clan moved to cities like Mumbai, Pune and New Delhi, toddy palms were hard to come by, toddy was substituted for yogurt and today is the most commonly used substitute to make Bhakhras. I must mention here that some enterprising folks have used Beer in place of toddy too with excellent results. If you are a regular reader of ADOT!, you know how I cringe at the thought of deep frying and am always looking for alternative cooking methods. 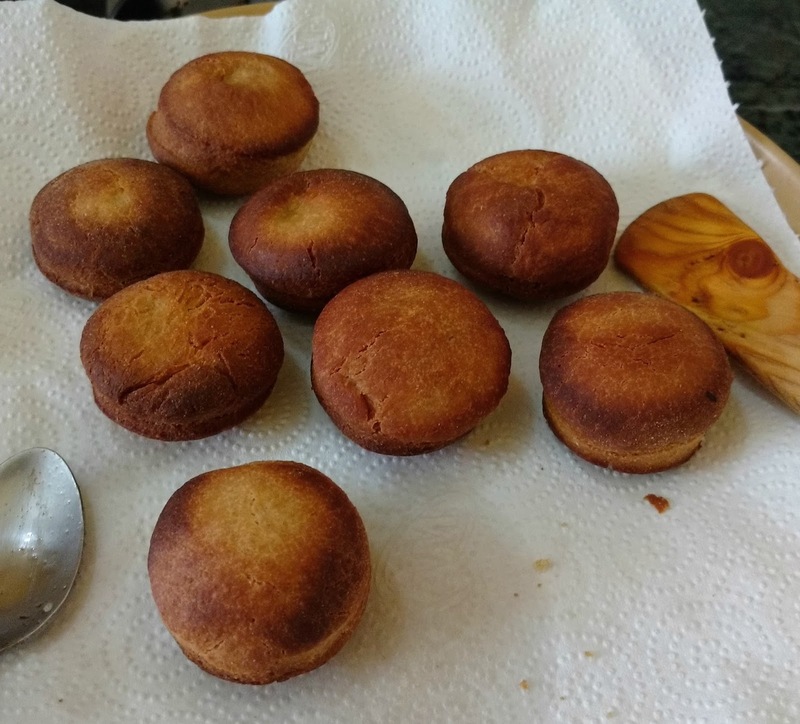 Since these lovelies are deep fried, I've put off making them for a long time, but last week I got a little too adventurous and made them in an Appe pan (a.k.a Æbleskiver pan, used by Dutch people and popular by this name in the western world.) with great results! 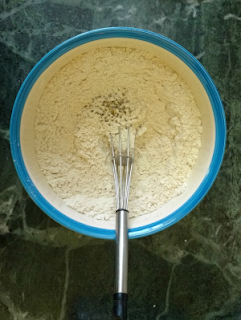 In a bowl start by mixing all the dry ingredients, whisk well and set aside. 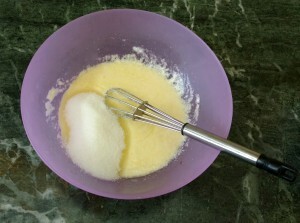 In another bowl, lightly beat the eggs and add in the sugar, whisk until all the sugar has dissolved. 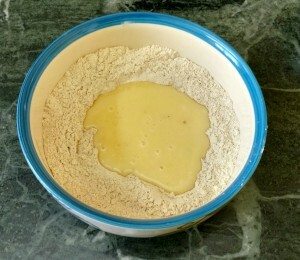 Now make a well in the dry ingredient bowl and pour in the egg and sugar mixture along with the yogurt and ghee. Now heat an appe or Æbleskiver pan by adding 1/4 tsp of ghee per cavity. Slowly put in each bhakhra. Cook on a low flame at all times till the bhakhras attain a reddish brown colour. Flip and cook the underside as well adding 1/4 tsp per cavity again. 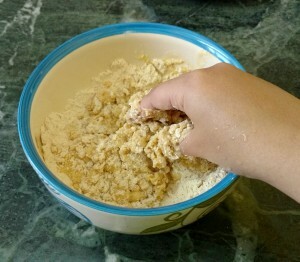 Once done remove onto a paper towel and allow to cool at room temperature. 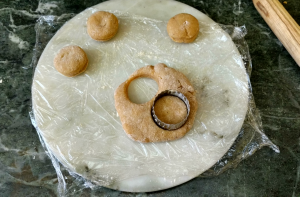 Once cool, transfer the bhakhras into an air tight container. Enjoy with your cup of evening tea or as we Parsis say, Choi. Oh loved reading your post. 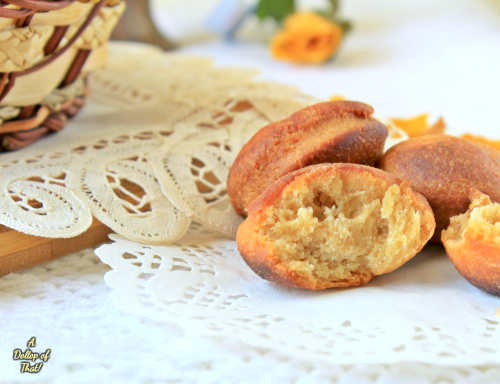 Thanks for sharing Parsi recipes. 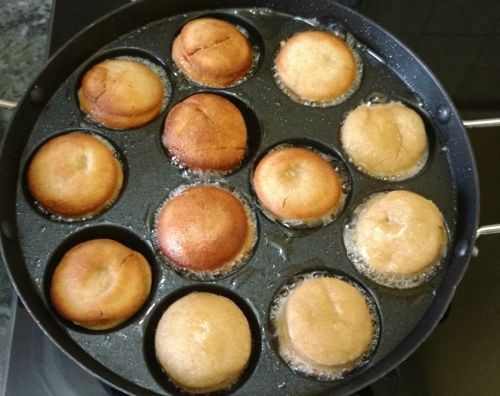 In the good old days, these Bhakras described here were known as Popatjees and were made exactly in a pan called Popatjee no sancho made of cast iron and which looked like an appe pan with the only difference that the traditional popatjee recipe says sanchan man ghanu sarkhun ghee rero. What's a little more ghee between bawas?? ?